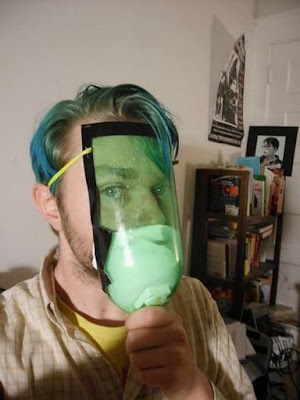 For preppers or the "Occupy" crowd, a DIY Gas Mask. I guess it is really just for the "Occupy crowd/regular people." "With Occupy protests around the country, things are heating up. With disbursement of tear gas an pepper spray by police, how are regular people able to keep safe?"